St. Michael School is proud of our students. 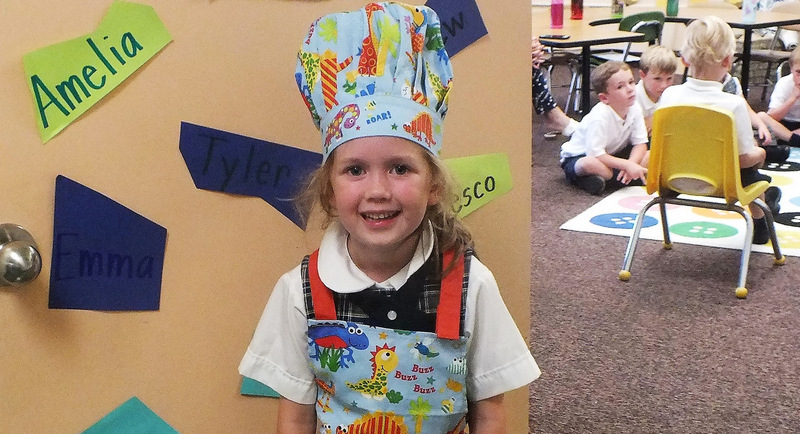 Their bright smiles light up the halls, and their love of learning and enthusiasm make the school days brighter. We encourage them to learn every day, and to live their lives with respect, caring and character. A student’s plan for success! Ask questions if you don’t understand a topic. Put aside some time for reading every day.